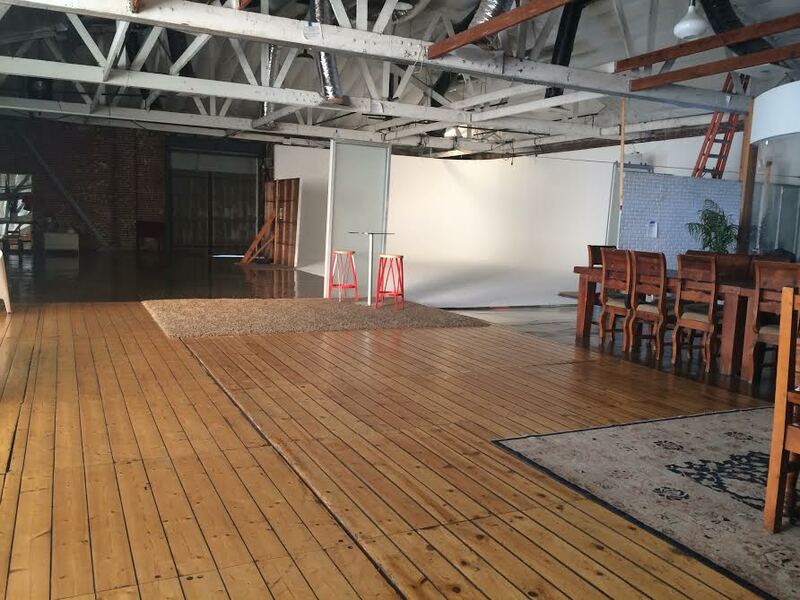 This Magnificent Glendale studio is the perfect location for filming, commercial shoots, green screen work, music video, still photo shoots and special events. 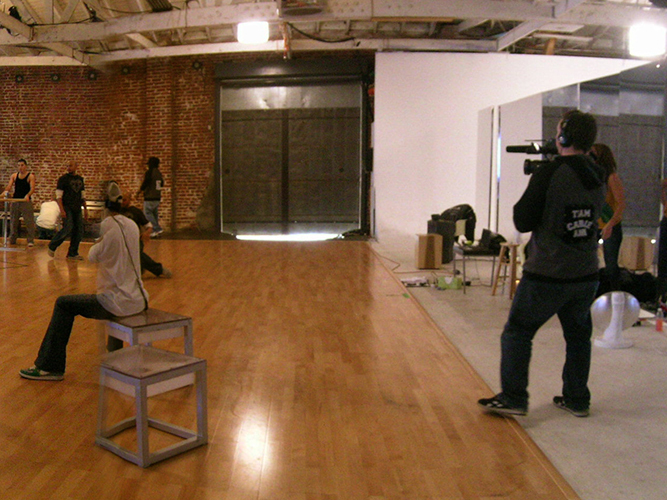 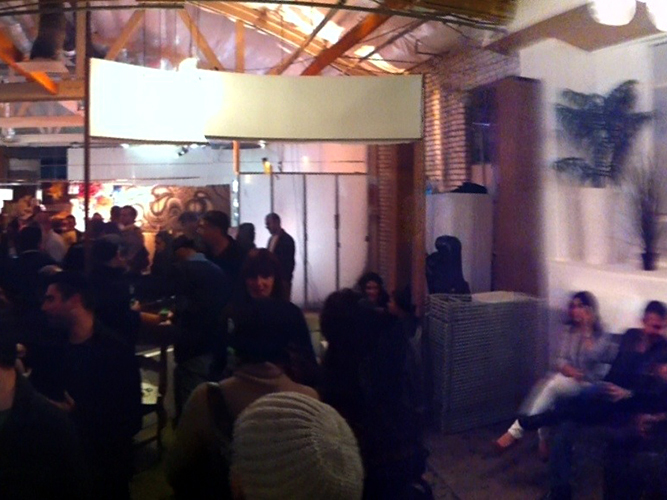 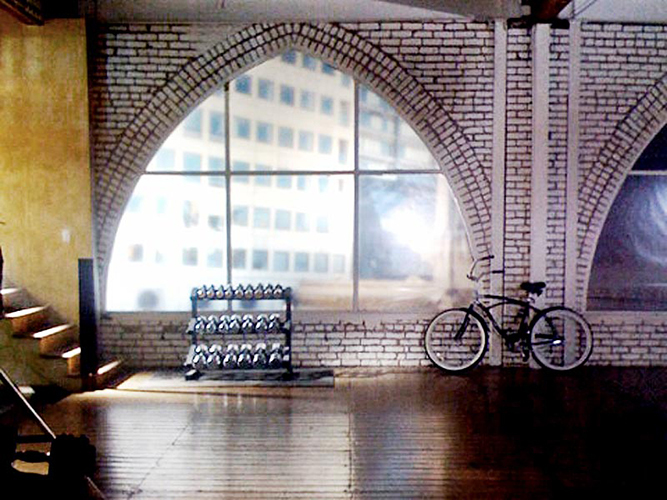 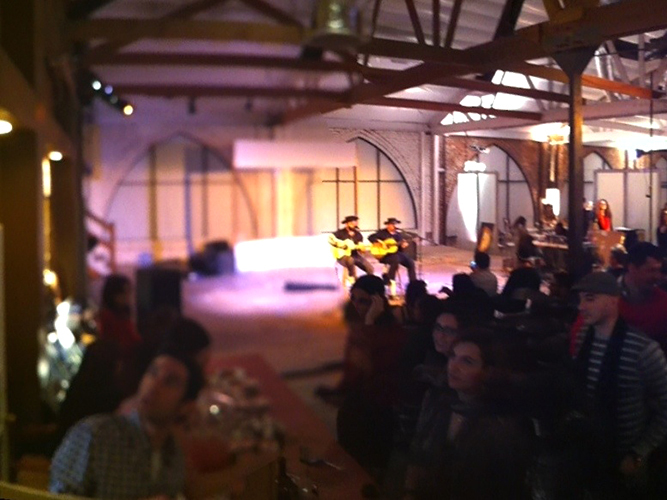 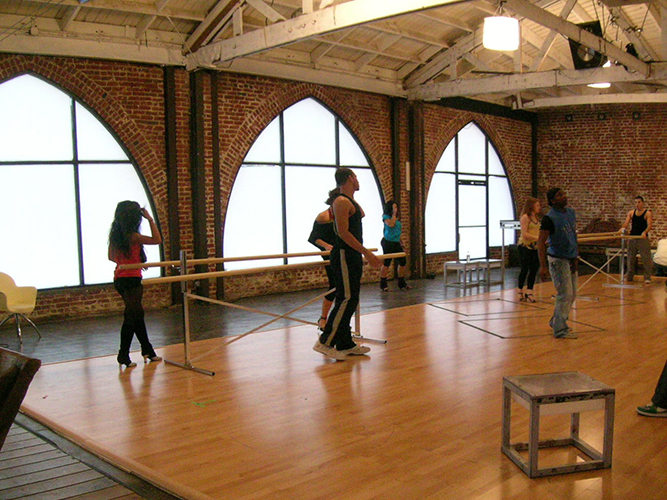 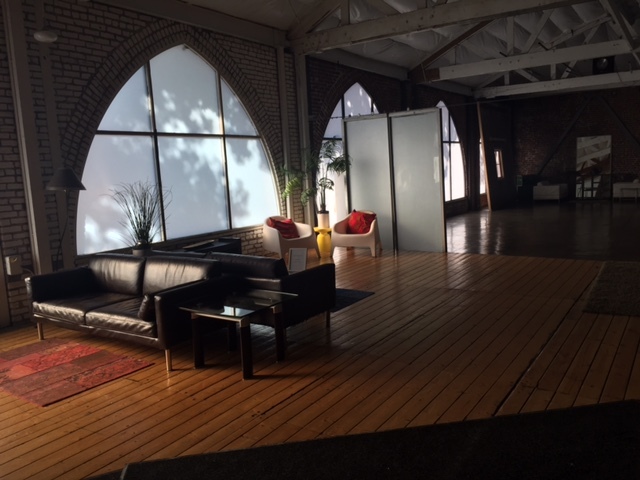 Our main stage is a beautiful daylight studio with a Soho loft feel. 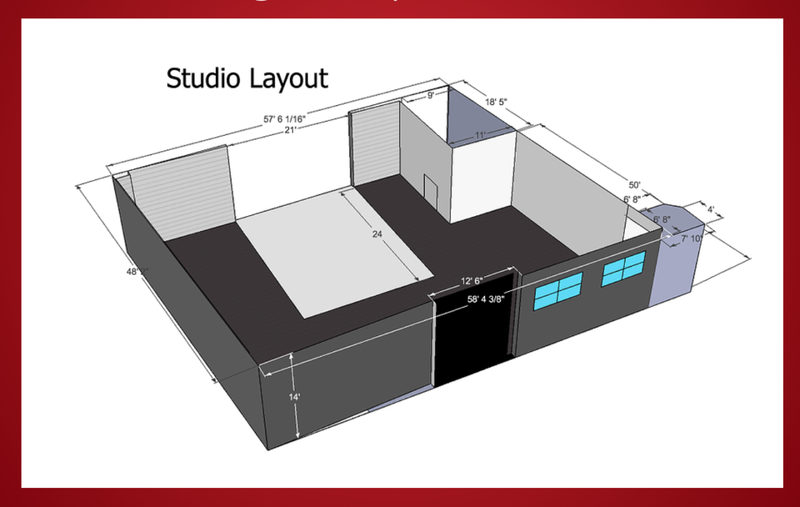 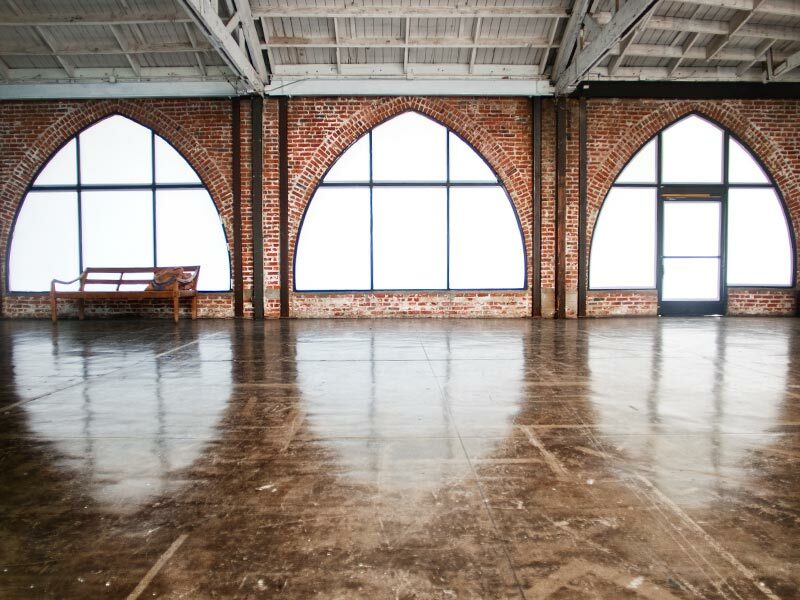 Take advantage of the 8,000 square feet to accommodate all your event or shooting needs.